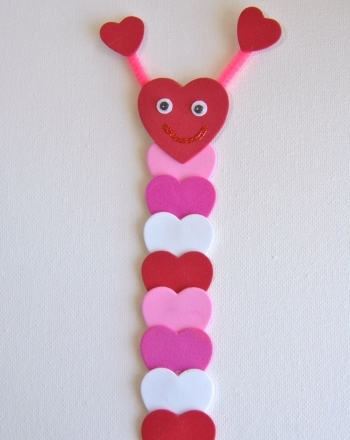 You're a grrrrreat valentine! This cute lion card will make everyone smile this Valentine's Day. And so easy. Just print and fold into quarters. It will fit perfectly into this homemade envelope. 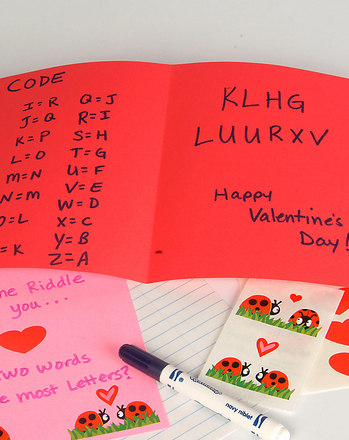 To make this unique Valentine's Card, all your child will need is his creative mind, some paper, and a pencil. 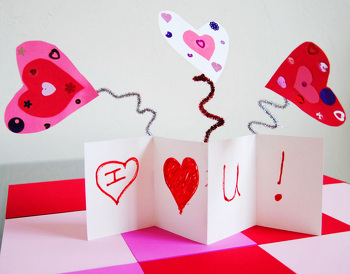 Your child will have fun coloring this cute little owl card for Valentine's Day. She can even decorate it with glitter and ribbons too!